A combination of anti-glaucoma drugs is often required to achieve the target intraocular pressure when treating glaucoma. The efficacy and safety of combining these drugs are discussed in the first part of this chapter. 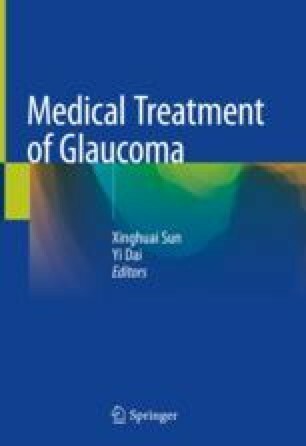 Since patients with glaucoma also often suffer from systemic illnesses, such as hypertension, cardiovascular disease, and respiratory diseases, we also discuss the potential problems associated with glaucoma medications and systemic therapies for these conditions in this chapter. Elevated intraocular pressure or glaucoma can occur following many ophthalmic therapeutic procedures. How to identify and treat this type of glaucoma is discussed. Finally, combined uses of systemic and topical agents to control higher IOP are briefly discussed at the end of the chapter.